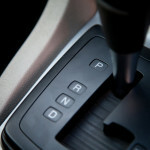 Home » Auto Insurance » Auto Claims From Self-Inflicted Damage: Will They Pay? In most cases we purchase auto insurance because we have to. We purchase liability coverage because the state we live in requires us to. We purchase comprehensive and collision coverage because the lender requires it. There are, however, many car owners who purchase auto insurance because it’s the best way to protect their asset and to have the funds available in the event they become liable after an at-fault accident. All of the above examples would be covered under your policy’s comprehensive or collision coverage minus the deductible you selected. What about the “Dumb Stuff”? “Dumb Stuff” certainly doesn’t happen because we’re dumb. “Dumb stuff” happens when we do things without putting much thought into it, and by the way, it happens more than you might think. Fred Jones has a beautiful luxury car that he purchased with money he had saved over the years. He is a “DIY” type of guy and decides to attempt a professional-looking wax job in the driveway one beautiful Saturday morning. In an attempt to get the job done quickly so he could play golf in the afternoon, Fred decides to purchase a high-speed professional buffer to get the wax job done quickly. 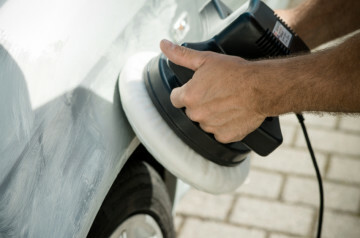 In his haste, Fred grabs the high-speed buffer without checking the pad that was on it, and begins to remove the clear-coat finish and most of the paint from the car’s hood before he realizes that instead of buffing the wax, he’s damaging his luxury paint job on his luxury car! The obvious question in Fred’s mind, is it covered? Typically. As long as the damage to his luxury paint job was not intentional, Fred’s comprehensive coverage would pay subject to his deductible. Accidently ruining your paint job is not excluded from your comprehensive coverage. As long as the damage is not intentional, he’ll likely have coverage under his policy. Sally Smith is returning from the market and elects to park her car in the garage. As she’s pulling in the driveway and entering the garage, a Wasp flies in through her open window and lands on her face.While Sally frantically tries to get the Wasp off her face, she doesn’t realize the garage door has not completely opened and hits it with the hood of her car and causes damage to the car’s hood and the garage door. Thankfully, Sally was not bitten by the menacing wasp. Her auto policy would pay for the damage to the car under the collision coverage. 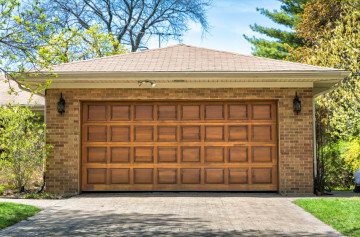 Her Homeowner’s policy would pay for the damage to the garage door. In this instance, since both claim payments would be subject to her deductible, Sally is going to have significant out-of-pocket expense because of the wayward Wasp. 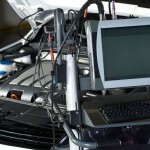 We all do “Dumb Things” while in or around our cars that may or may not result in damage. 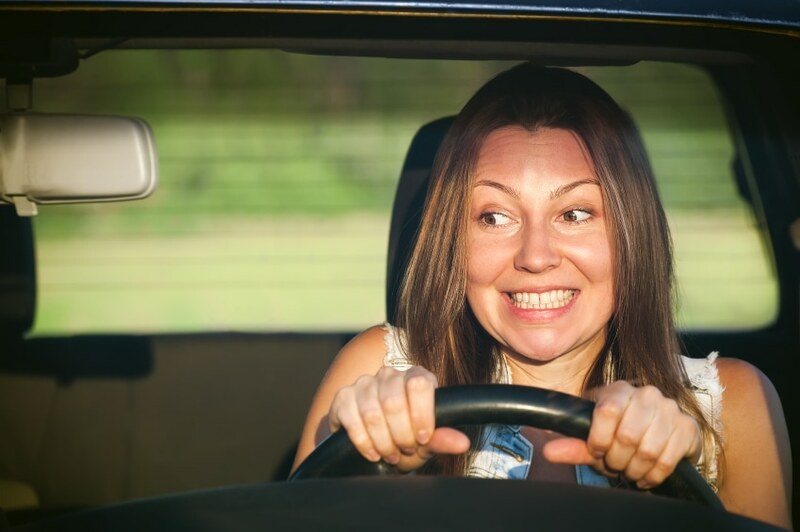 The good news is, unless the “dumb thing” is excluded from your policy or is considered an intentional act, your personal auto policy’s comprehensive and collision coverage will likely be there to help you. 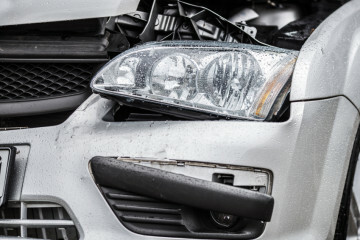 Will your auto insurance pay when damage is self-inflicted damage? Click here to find out.